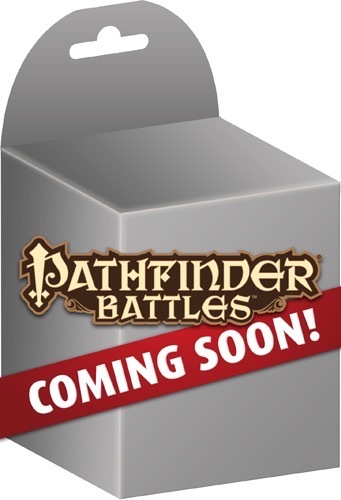 The fantastic Pathfinder Battles: Ruins of Lastwall Cemetery of the Fallen Set contains many beautiful display pieces that will send shivers down your spine! Included in each box is a collection of miniatures to create the perfect graveyard scene! 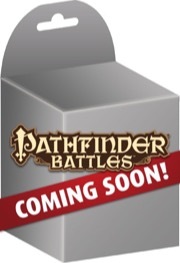 Note: 1 Pathfinder Battles—Ruins of Lastewall Cemetery of the Fallen Set may be ordered for each Pathfinder Battles—Ruins of Lastwall Case purchased. This is the most useful miniatures scenery set ever created imo! The crypt has a removable roof and operating gate. The cemetary gates open and close. The fences can be combined modular. The coffins have removable lids. You can see pictures here: New York Toy Fair 2019. The fourth- & fifth-last pictures show the set in package and displayed. I have a case superscription. Lastwall will be my second delivery. I see under my account/my subscriptions, it list the Ruins of the Lastwall case under Upcoming Subscription Shipments. But I dont see Cemetery of the Fallen Set on it. I did sign up for the premium when i got Kingmaker. Do i need to somehow tell the site I want the premium this time too? Or is is automatic? But as the set has been delayed from april to may, the option may show up down the road. Srreet date is may 22nd!